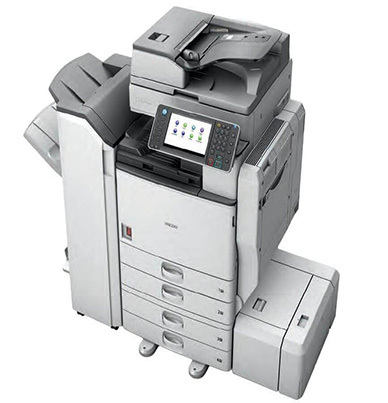 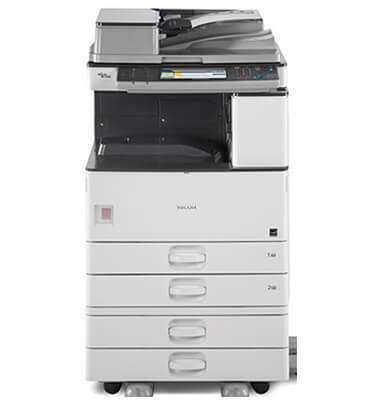 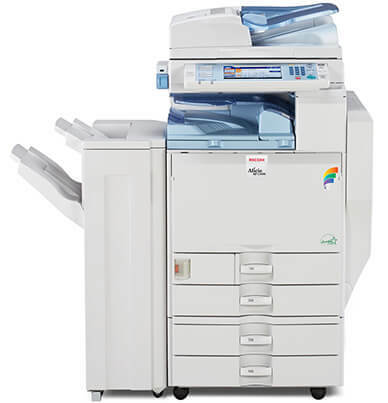 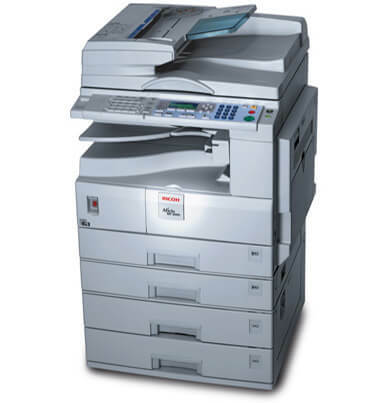 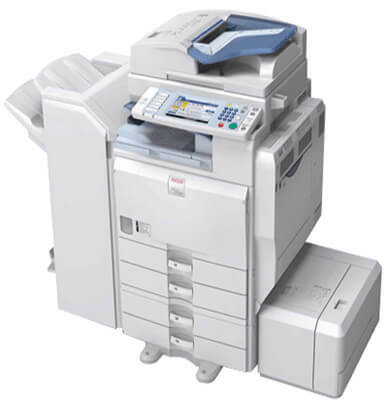 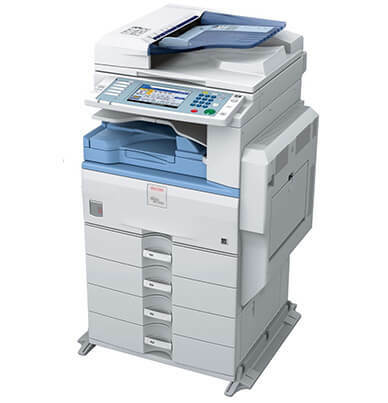 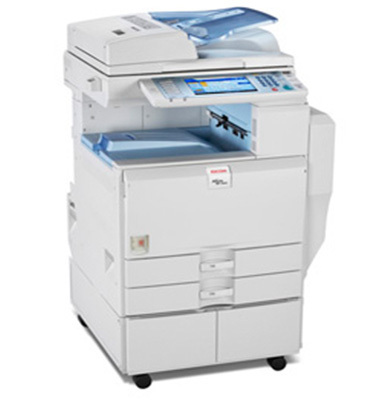 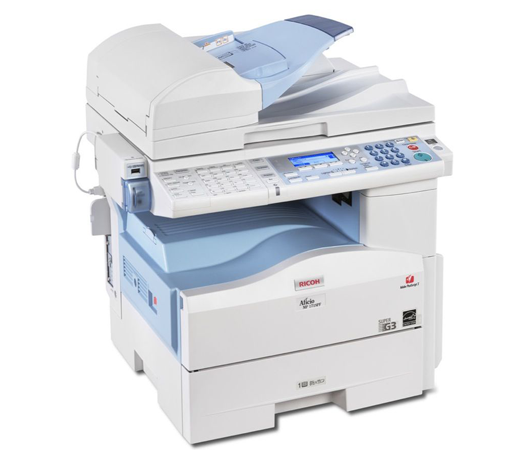 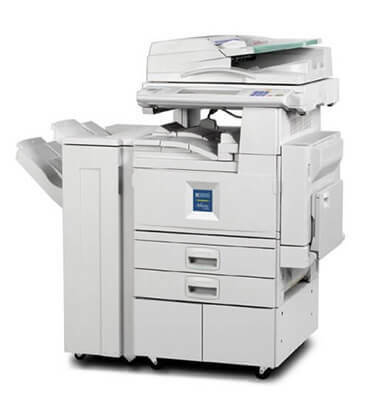 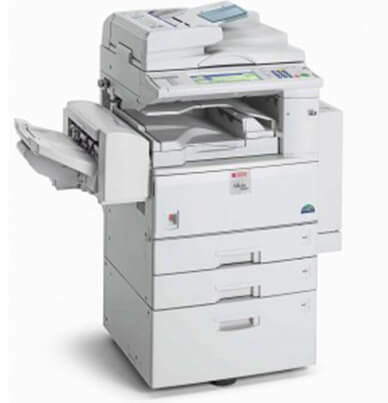 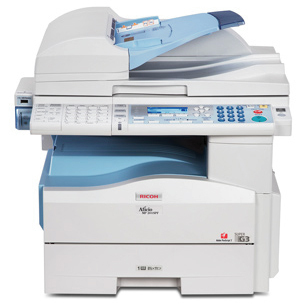 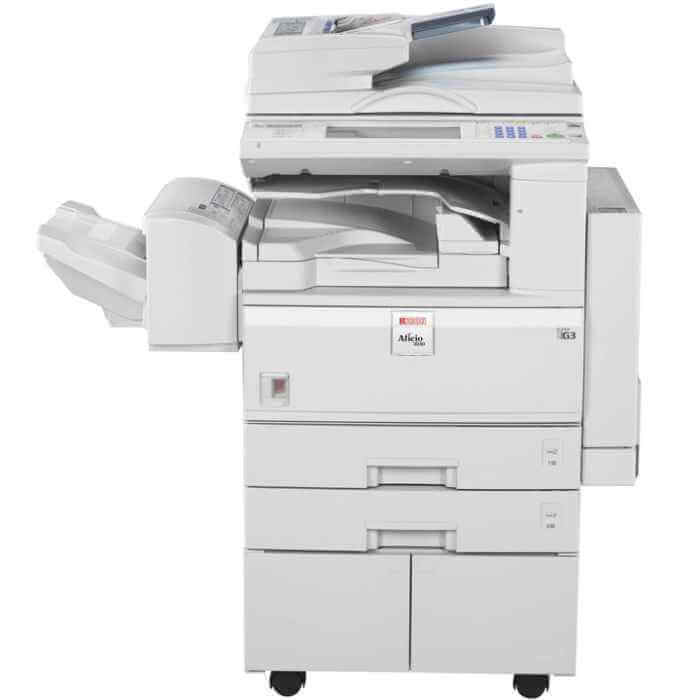 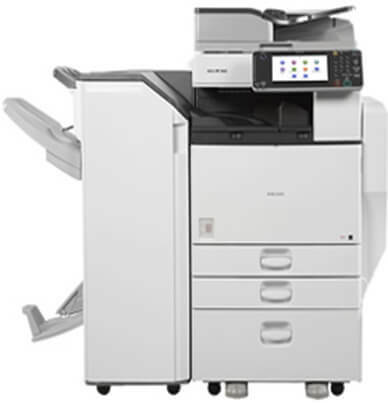 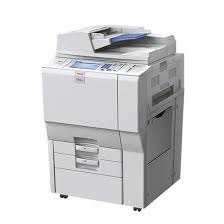 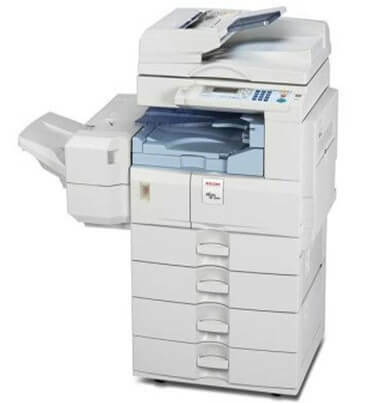 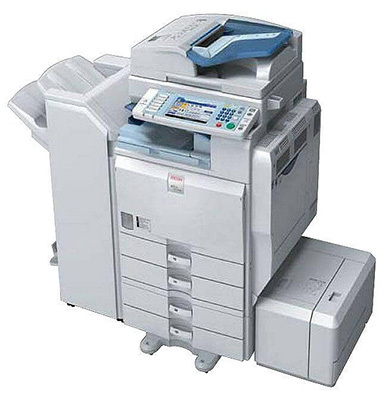 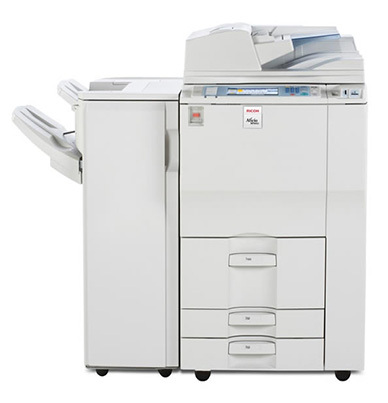 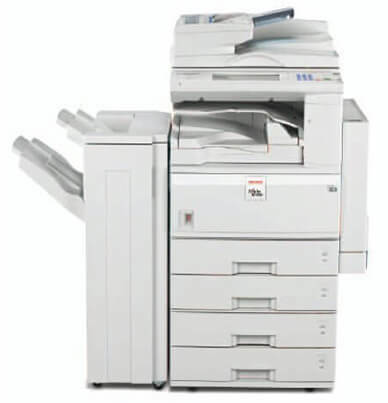 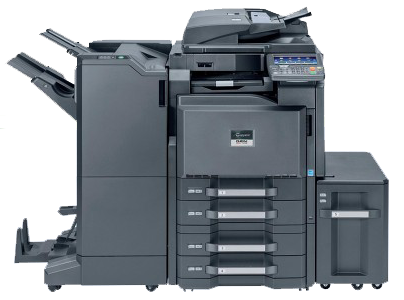 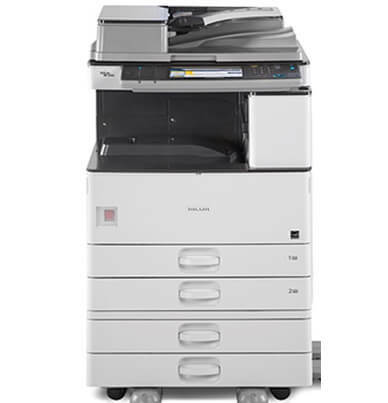 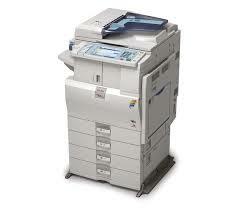 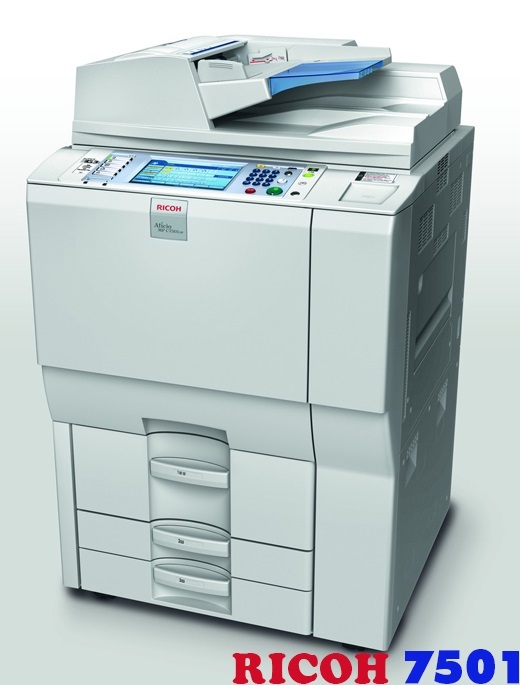 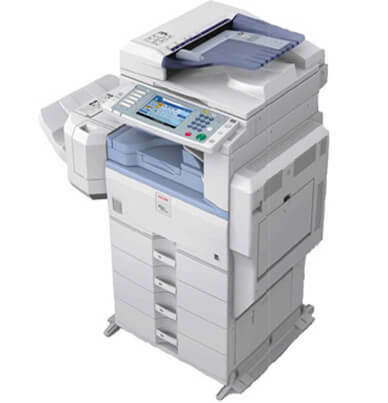 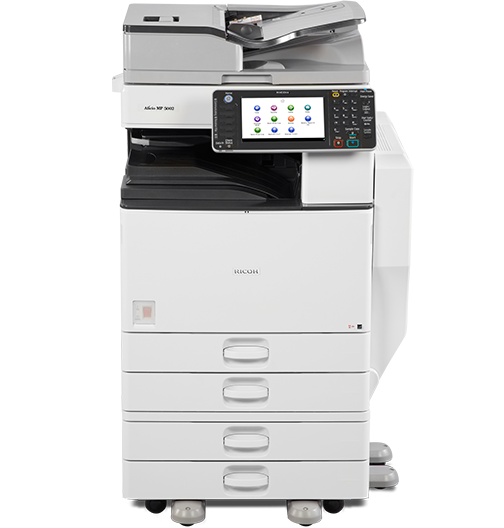 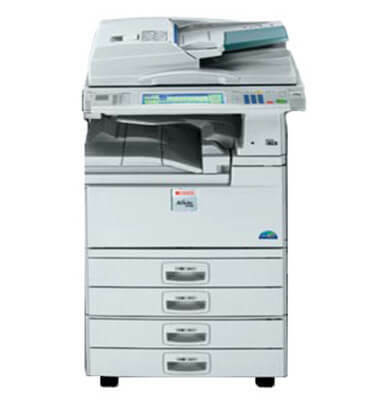 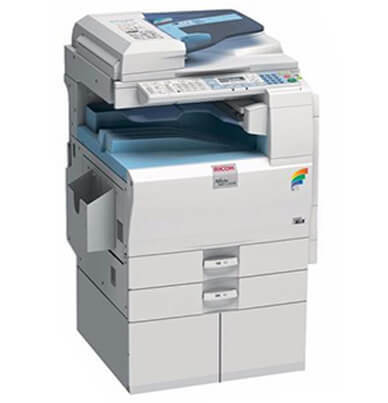 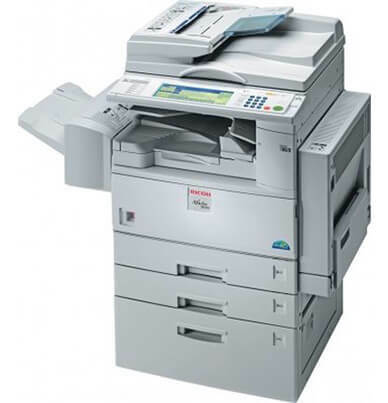 Copier Rentals in Karachi Ricoh 3025 is available at copier house. 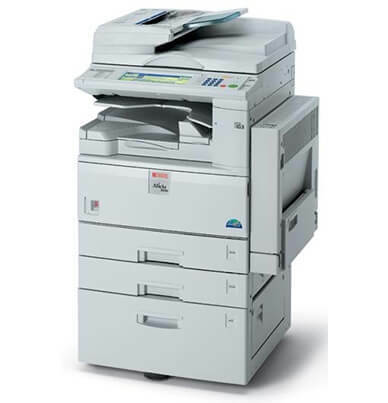 The 25 page-per-minute Ricoh AFICIO 3025 is a black and white copier. 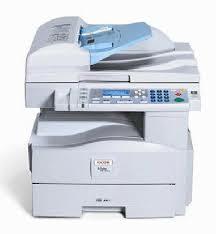 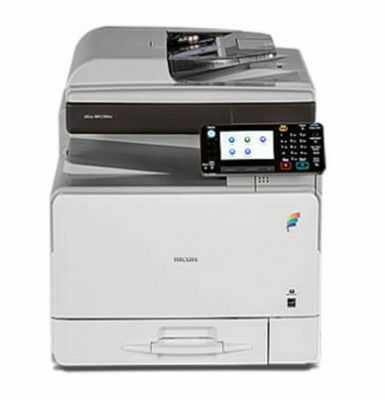 Furthermore, It has the potential to transform into a multi functional machine if you add the fax, scan, and print modes. 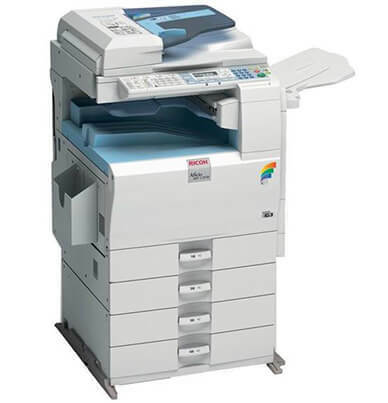 The Ricoh AFICIO 3025 was built with mid-sized businesses in mind. 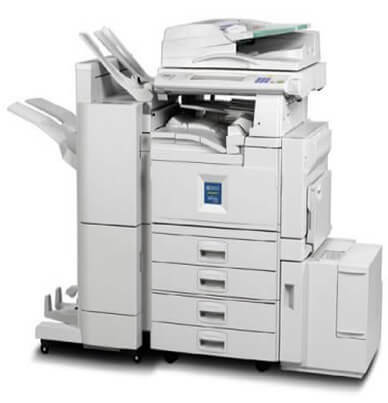 It has a 45,000-impression monthly duty max that enables it to keep up with fairly heavy volume printing. 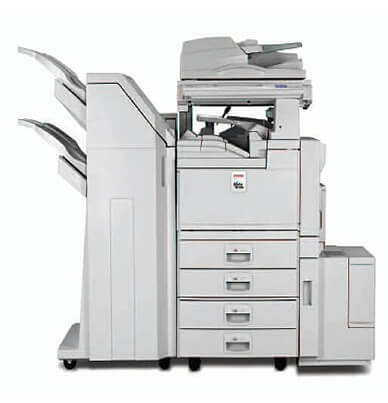 Paper handling is versatile; it comes with two 500-sheet drawers and a 100-sheet bypass tray. 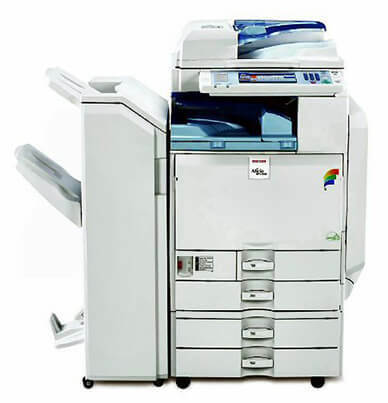 Moreover, There are various trays available to reach the max capacity of 3,100 sheets. 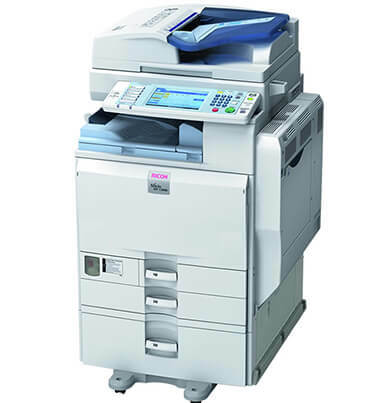 The Ricoh AFICIO 3025 comes with automatic duplex as a result you can produce two-sided documents for efficient paper conservation. 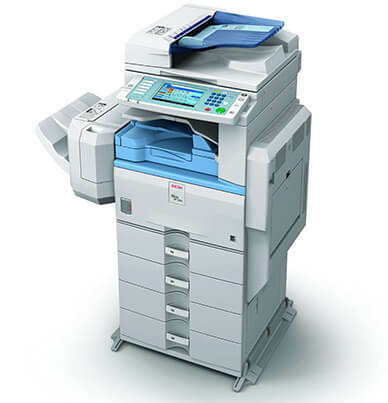 Furthermore, Toner (Ricoh 888169) yield is good; estimated at 11,000 pages with 6 percent coverage before needing replaced. 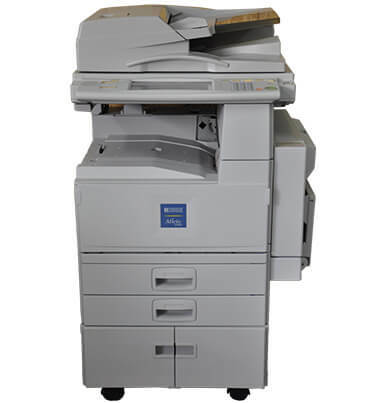 Paragon also provides the facility to Photostat Machine on Rent in Karachi. 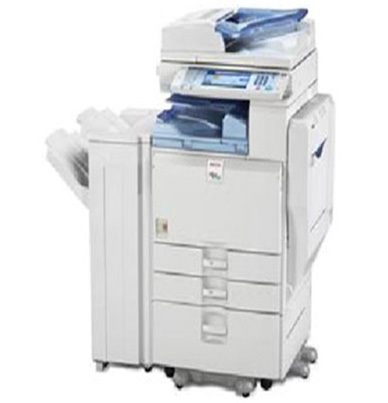 We have a wide range of customers like manufacturing industries, pharmaceutical companies, offices, schools, hospitals, hotels, and banks.